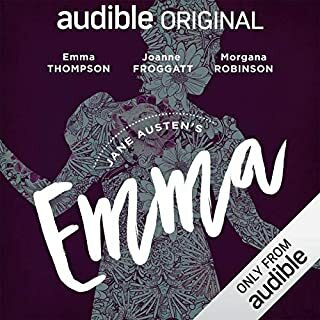 As familiar as the story is, Emma Thompson brings new life with witty, vibrant narration, and the entire voice cast is excellent. Wonderful story and classic characters, enjoyable to the end. 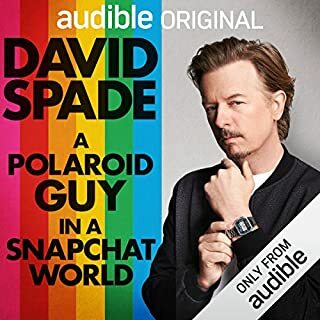 David Spade is a great raconteur, so funny and self-deprecating, and occasionally highly inappropriate. I have heard quite a few of these stories before but it was such a fun six hours with this great comedian, it definitely left me wanting more. 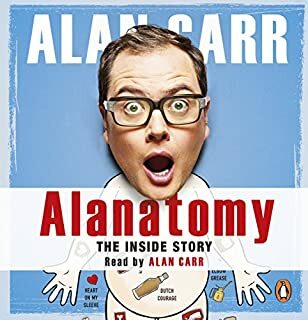 Alan is such good company, a gossip but kind hearted, I laughed so much during this book, I was disappointed when it was over. His narration is excellent and really funny. Love him so much now! 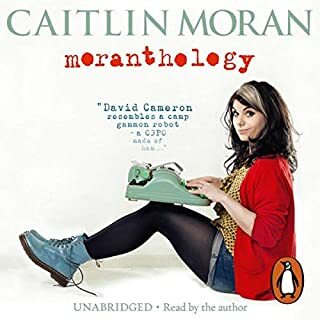 Really enjoyed the narration, Caitlin is great, energy and enthusiasm. The articles are great, a memorable one being Ronnie Wood. Sometimes the way she pronounced certain words (wholly, couture) jarred slightly but that is minor, overall it was wonderful and I have already bought how to build a girl to listen to next. It's told in letters as the book, the performances are second to none and I really enjoyed it. I would have loved to have seen the Donmar production, Janet Mcteer and Dominic West are fabulous actors but sadly distance and cost prevented this. This is a good insight to how electric the play would be. It's really an excellent story and a nice quickie listen.